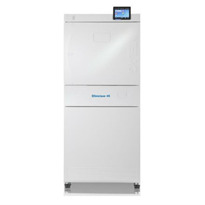 There is a good reason why autoclaves are the most widely used sterilisers in the world. Hygiene is a critical aspect of every medical profession. With a confusing array of sterilisers on the market, it's important to know which ones do what, how quickly, and how effectively. 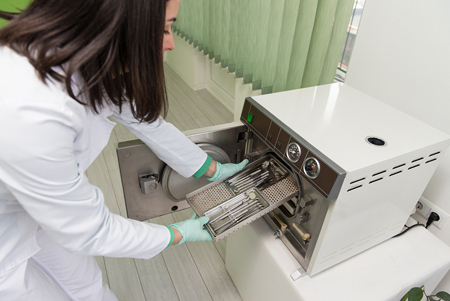 So here is a short guide to your sterilisers and autoclave options. 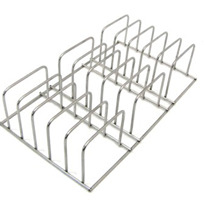 Pros: If it can withstand high temperatures, then a heat steriliser is a good option. 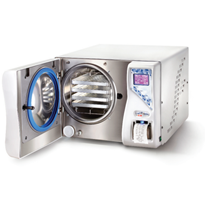 Heat sterilisers are commonly used in the medical field and come in a variety of forms: boiling sterilisers, dry heat sterilisers and autoclaves. Cons: High temperatures and hot vapours are a risk if safety procedures aren't followed. Pros: If you need to sterilise items that can't be subjected to heat, chemical sterilisers are one of the best alternatives. Cons: Anything sterilised in a chemical steriliser is biologically compromised the moment it hits the air. So a chemical steriliser is only effective if you plan to use the sterilised item immediately. As a result these sterilisers are not favoured by many medical fields, though they are used with more widespread success in dentistry. Chemical sterilisers are also unsuited to long term storage of sterilised items as the chemicals used are corrosive and toxic. 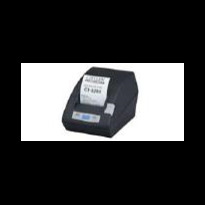 Pros: Radiation sterilisers can sterilise anything from instruments to food by emitting x-rays, microwave rays, electron beams, ultraviolet light or gamma rays. 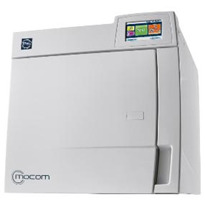 Not overly common in the medical fraternity, these units are utilised far more extensively in the food industry. Cons: Any device using radiation must be handled with care. Pros: Designed specifically for sterilising metal instruments, dry heat sterilisers are fast and effective and don't cause rust or corrosion. Rapid heat sterilisers are even faster, capable of sterilising in only six minutes. Cons: While rapid heat sterilisers are a fast and reliable way to sterilise metal items, they cost considerably more than standard heat sterilisers. 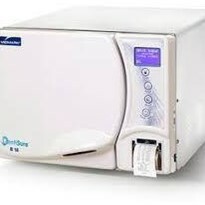 Pros: Boiling sterilisers are the most basic form of sterilisation and simply involve the immersion of items in boiling water for between 15 and 90 minutes. Cons: Boiling sterilisers are only an option when there are no other alternatives. While they do kill some germs and viruses, many more heat-resistant pathogens can survive in boiling water. 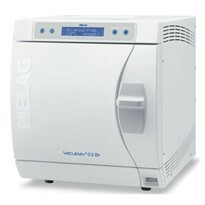 Pros: There is a good reason why autoclaves are the most widely used sterilisers in the world. 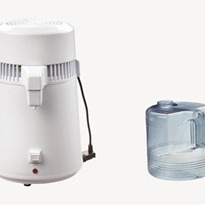 Their combination of steam and pressure at high temperatures can sterilise most items in just 3 to 15 minutes. 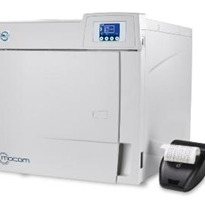 Cons: If an autoclave is overloaded, steam can't reach all surfaces and some microbes and spores can survive. Safety can also be an issue when opening due to the intense heat and pressure built up inside.